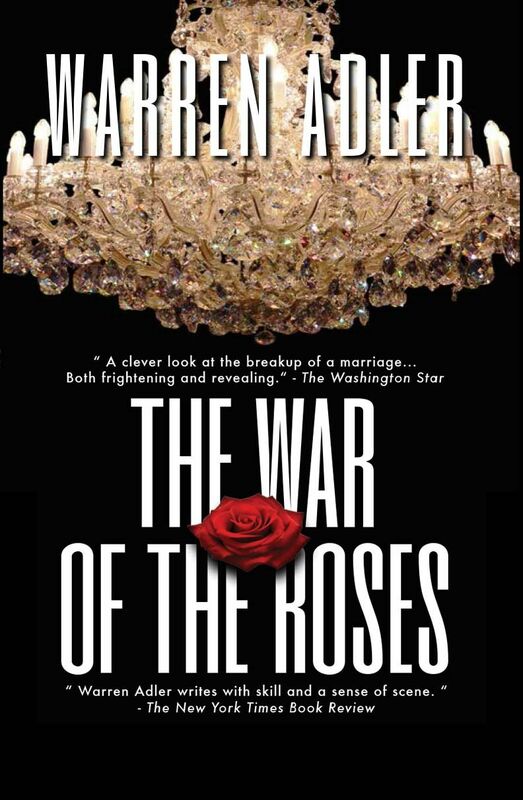 Stage Adaptation of THE WAR OF THE ROSES Coming to Broadway in 2015-16 Season! 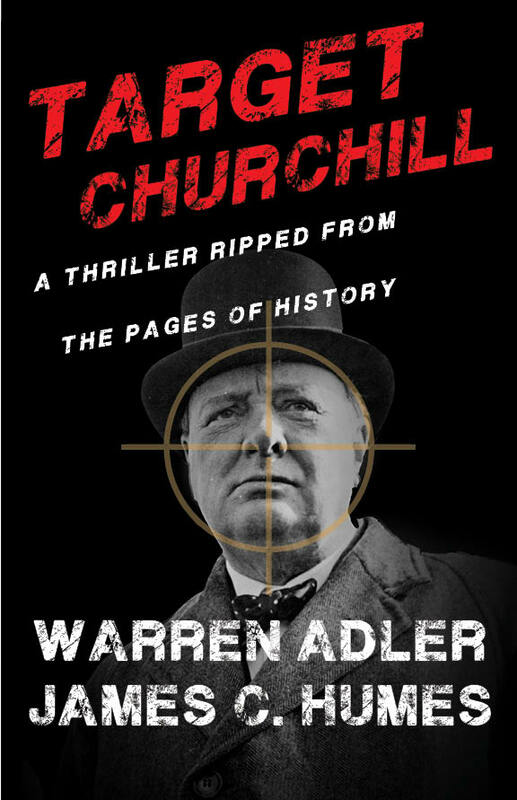 A clever look into the machinations of Hollywood from the bestselling author of the blockbuster hit The War of the Roses. 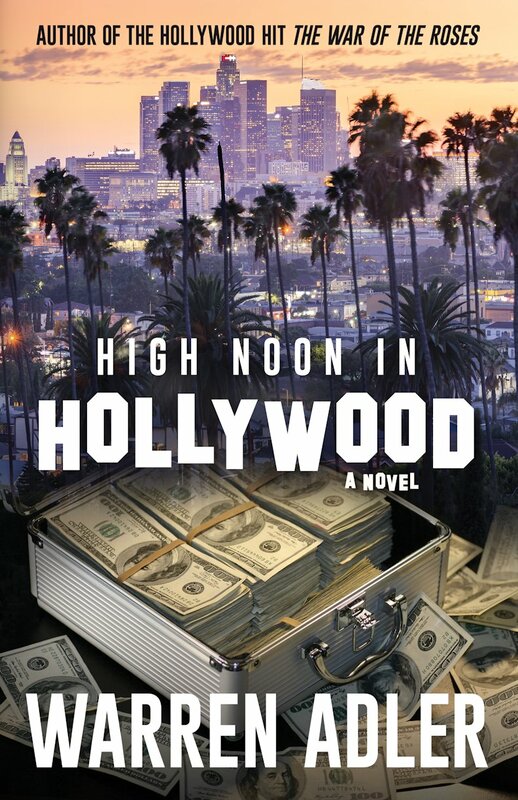 When Hollywood producer Zane Galvin’s failed movie leaves him with a $5 million debt and thirty days to pay it off, he goes to unpredictable extremes to raise the money. Joining in on his scheme are Zane’s girlfriend, his gardener, the film’s writer, and the director. The plan quickly turns into a wicked game of switching sides, blackmail, betrayal, and greed. Will anyone come out a winner?